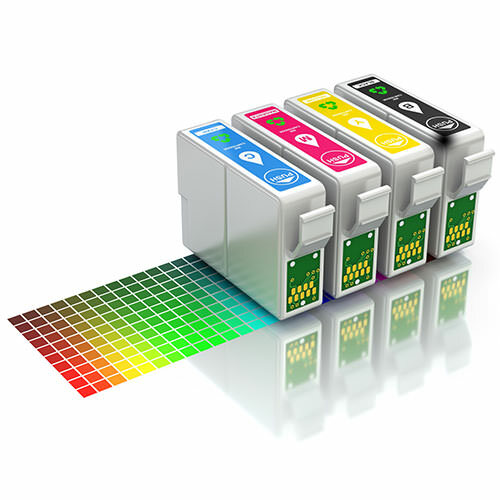 We formulate and manufacture our advanced inks to exceed all user quality and performance requirements. We only use ultra pure, reverse osmosis grade water in the production of our ink. 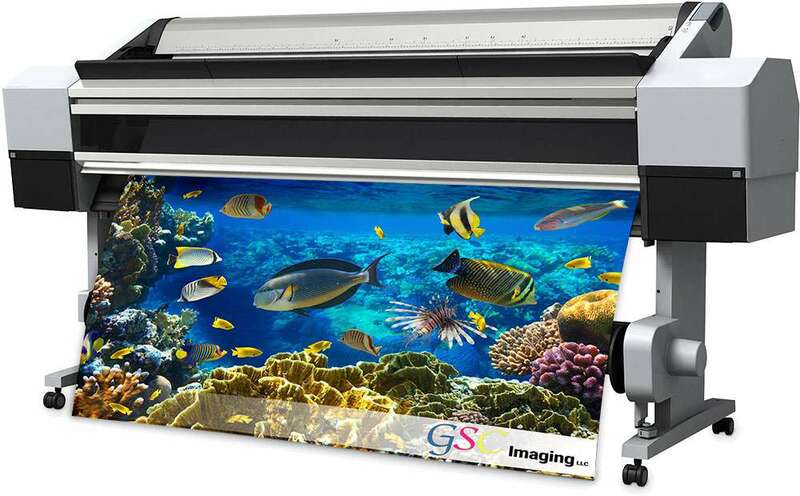 All ink components including dyes, pigments, solvents, surfactants, biocides, and other additives used in GSC Imaging ink are selected for quality and consistency. Compatible inks from GSC have a proven history in some of the largest remanufacturing companies in the world. Find your ink by brand, printer number, or ink code. It couldn't be easier to find the ink you need.